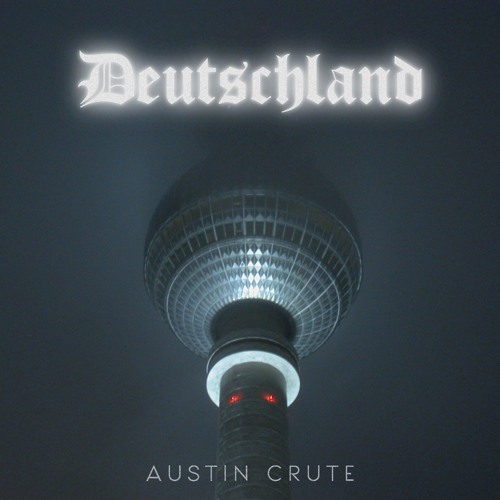 Available on all major streaming services: smarturl.it/DeutschlandMixtape All songs are written, produced, & performed by Austin Crute. Mixed by Austin Crute & Chandler "Cee B" Brathwaite. Mastered by Chandler "Cee B" Brathwaite.